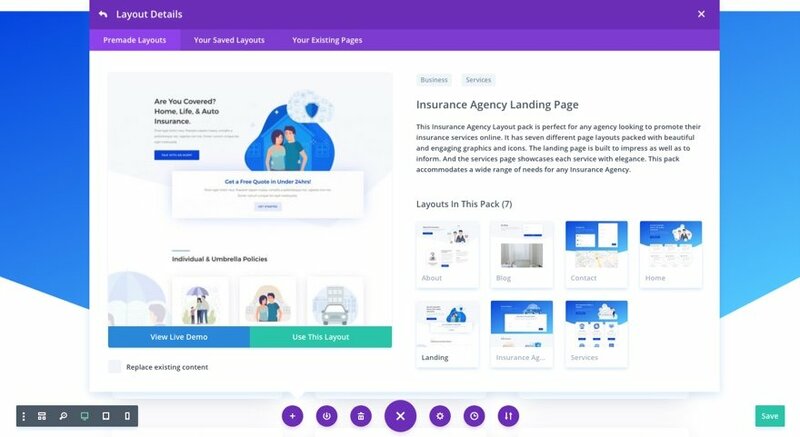 For the first layout this week, Kenny and his team have created a stunning Insurance Agency Layout Pack. This layout pack is perfect for any Insurance Agency looking to promote their services online. It has seven different page layouts packed with beautiful and engaging graphics and icons. The landing page is built to impress as well as to inform. And the services page showcases each service with elegance. This pack accommodates a wide range of needs for any Insurance Agency. Check it out! The custom graphics and icons really make this layout pack shine! And the soft color scheme is inviting and professional – a great start for building an effective site for any insurance agency. 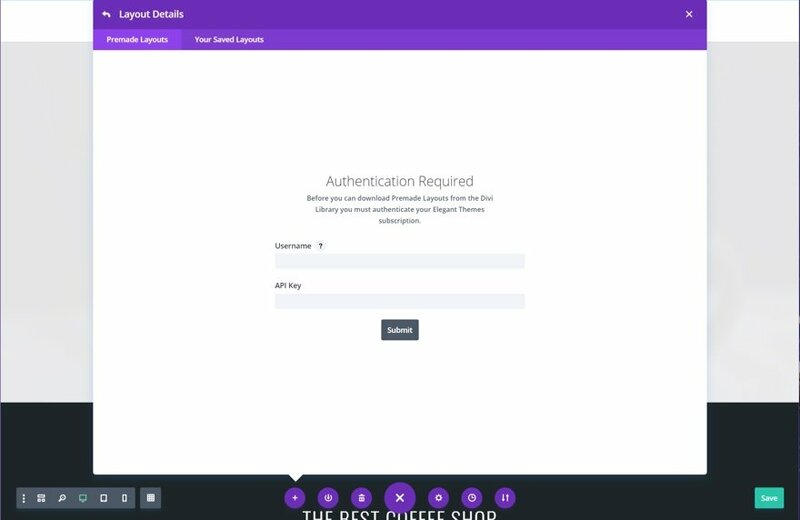 There are also some pretty unique design elements on the landing page and about page you are going to love. And I must say, the inclusion of a services page and a service page is invaluable. Under the Premade Layouts tab, you can easily find the new layout by scrolling through the list of layout packs. Once you find the Insurance Agency Layout Pack, click on it. 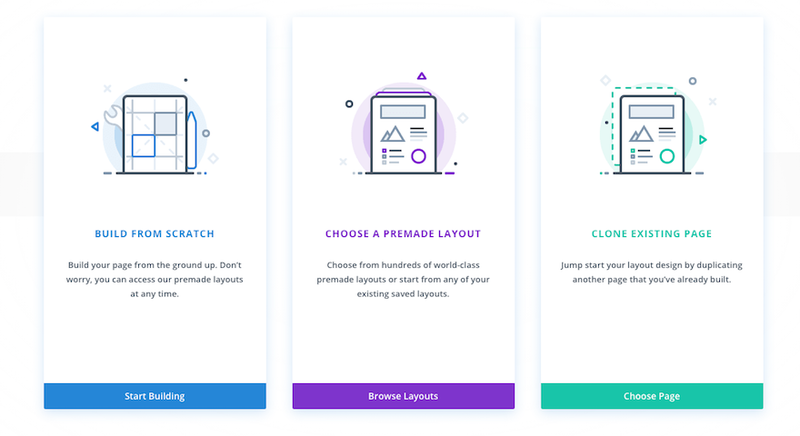 You will see all the individual layouts included in the pack. Select the layout you want to use and then click the “Use This Layout” button. The post Get a FREE Insurance Agency Layout Pack for Divi appeared first on Elegant Themes Blog.